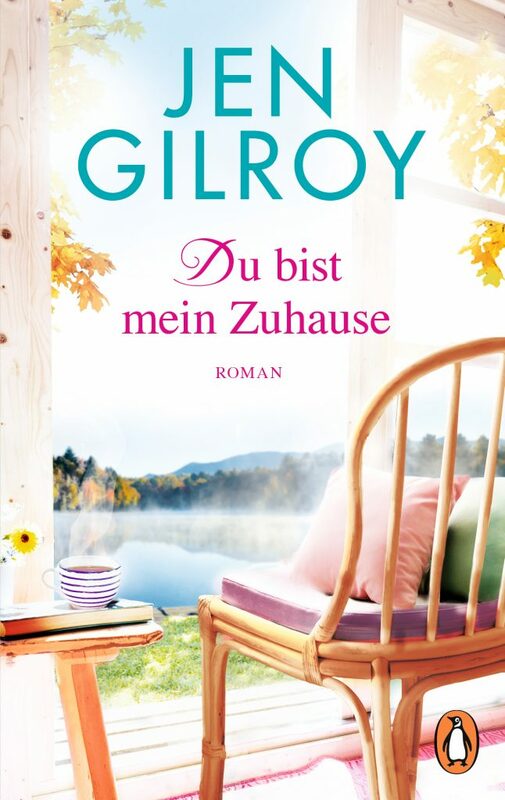 Jen Gilroy » Welcome to German readers! 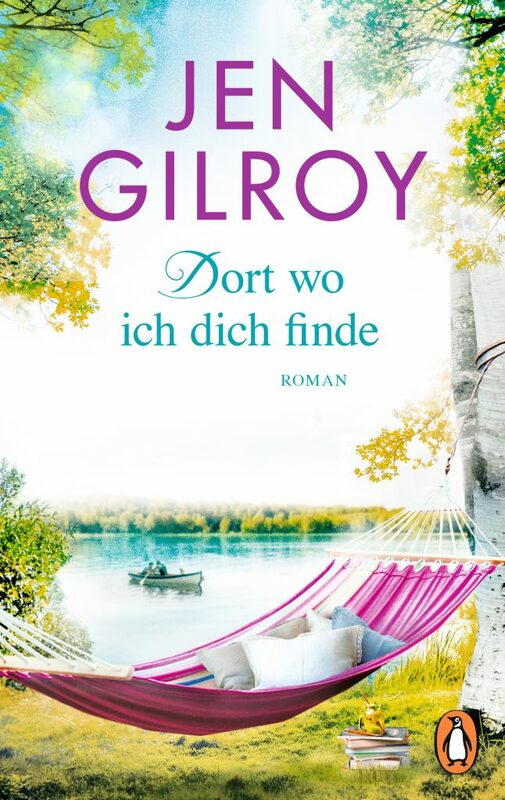 With the publication of the first book in my Firefly Lake series in German, Dort wo ich dich finde (April 2019), I’m delighted to welcome a new community of readers to my life and world of my books. Before I became a published author, I lived in the UK and worked internationally, including with colleagues in Germany and Austria. As such, it’s a special privilege to have my books translated by Penguin Verlag and Veronika Dünninger and share my stories with German-speaking readers. 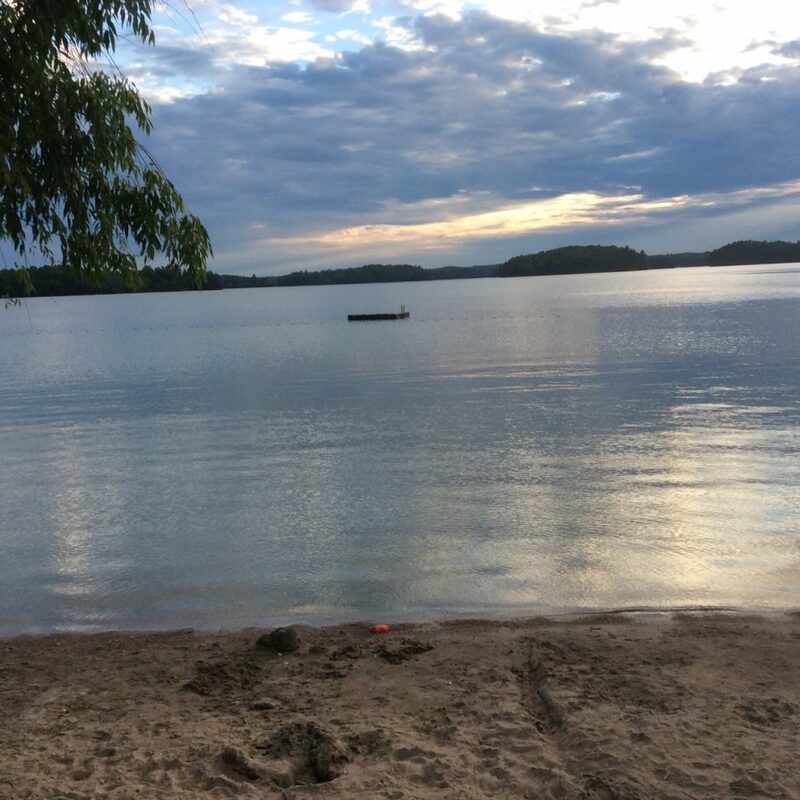 The world of my Firefly Lake books is inspired by childhood holidays at lakes and in small towns much like the fictional Firefly Lake, as well as a vacation my husband and I spent in Vermont’s beautiful Northeast Kingdom in the United States. My stories are also infused with the community connections important to me in life and writing–those bonds of family, friends and ‘home’ that, no matter where we live, bring us closer together. After many years in England, my home is now a small town in Eastern Ontario, Canada with my husband, teen daughter, and our floppy-eared hound dog. It’s an area where I spent many happy childhood summers and my family ancestry dates to the 1830’s. When I’m not writing, I enjoy reading, singing with a choir, and my weekly adult ballet class. I’m also known for my love of ice cream, shoes, and vintage shops. 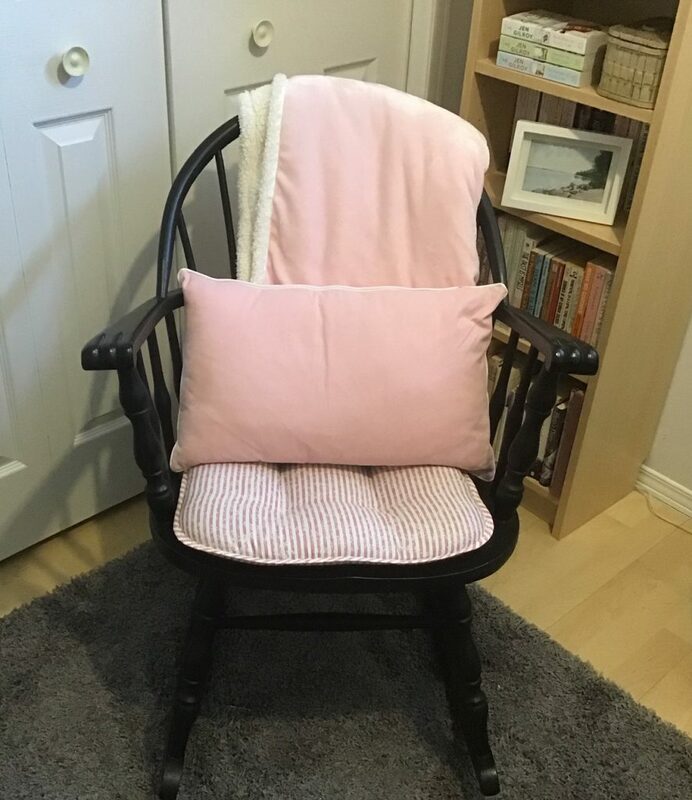 So, from my little corner of the world…welcome and happy reading. 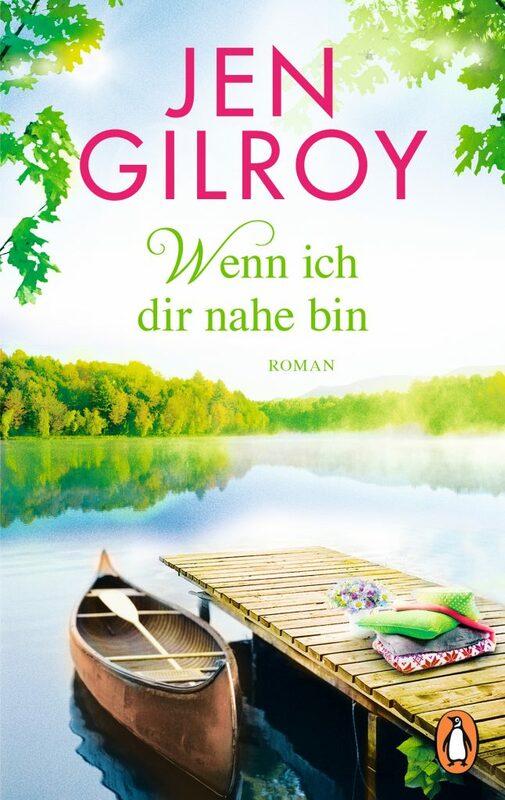 And if you enjoy Dort wo ich dich finde, I hope you’ll also read Wenn ich dir nahe bin (Die Firefly-Lake-Serie 2, June 2019), and Du bist mein Zuhause (Die Firefly-Lake-Serie 3, August 2019).